Anonymous, 26 Nov 201400000000What does this 000000 means ?? Hi Tomazzz, I'm loosing 1% battery every 3-4 minutes with screen on. Google play services enabled but all the access to it denied through ap ops starter. 2g data on half of the time. Is this normal with this phone? Are you getting a similar battery life or better? I'm waiting for your replies for my previous and current post. 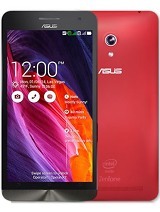 Anonymous, 03 Aug 2014I am using Asus zenfone 5 for the past 3 days, it looks great in hand. 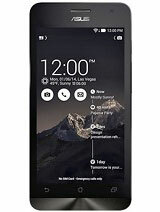 I personally feel, over... moreIs there a lollipop update available in it? AnonD-335698, 26 Nov 2014My asus 5 dont have lights on buttons...its problem or what ??? No problem with your handset. 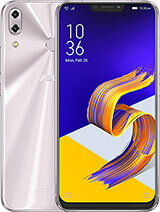 Is the 2gb ram + 2ghz zenfone 5 available in the philippines? 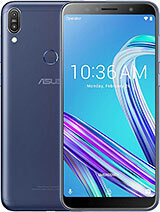 I may share unprejudiced and impartial experience after using Asus Zenfone 5 (8GB) for the last 20 days. 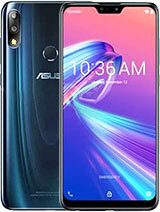 I have been using Samsung, Nokia in the past but user friendly applications of Asus are a pleasure. The automatic update to Kitkat was total smooth. The Asus Key board simply great. The camera functions are great and above all the call quality is beyond imagination in my Asus 5. The display is very crisp. 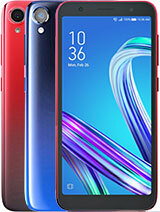 Yes, the phone requires daily charging which is a common feature for all android smart phones. 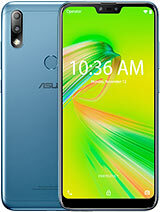 My asus 5 version 2ram 2ghz 16gb its really better...for me more better of samsung s4...thedesign, performace ,battery and camera are wonderfull ! But lets go with update asus !!! My asus 5 dont have lights on buttons...its problem or what ??? 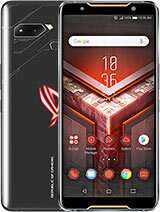 Have asus 5 lights at under buttons ? 1)In one of your post you mentioned that battery should drain 3-4% in 7-8 hours. Is it standby or normal usage orwifi-mobile date usage? 2)My battery drains 1% a minute when i use wifi. Is it normal ir i need to take some steps.?? 3)Should i upgrade to kitkat?? Is it safe?? 4)Once upgraded can i go back to jellybean? AnonD-325676, 26 Nov 2014have you rooted the phone ?hi nik, i noticed that google play store was not working with google play services off. I'm sure that there will be more problems. Switching google play services off is not the solution. Battery life is indeed pathetic. How can we import contacts from another phone through bluetooth? Jack, 26 Nov 2014Haven't encountered any problems after disabling google play services yet..have you rooted the phone ? 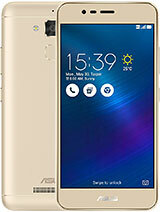 frnds how is zenfone 5? guys use greenify to save battery life .. my battery usage 16h -40% 2.5%/hour.. in which screen on time is 3 hours. AnonD-325676, 26 Nov 2014Are all apps running smoothly after disabling the google play services ? Haven't encountered any problems after disabling google play services yet..